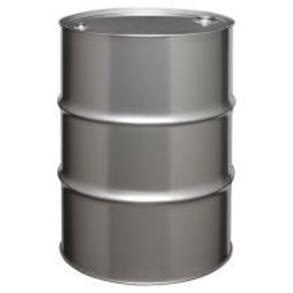 May 09, 2016 - "Blog"
Storage and shipping drums are needed in nearly every industry throughout the United States. The specific requirement for a drum will determine whether you need steel or if plastic will suffice. There are, of course, price differences to be considered, but let’s take a look at the barrels themselves and evaluate a few pros and cons. Plastic drums are available in two primary shapes – straight-sided and taper-sided. Both are molded high density polyethylene drums and provide superior resistance against damage. They’re lightweight, they won’t dent or rust, they are both FDA and USDA approved, and they meet UN specifications for the transport of hazardous materials. One of the advantages of open head taper-sided drums is that they nest for easy storage and transport of empty containers. The straight sided drum has molded rolling hoops for easy movement from area to area. Open head plastic drums seal using a lever lock or bolt ring with a choice of plain or plugged cover. The lever lock system provides easy cover removal when needed. 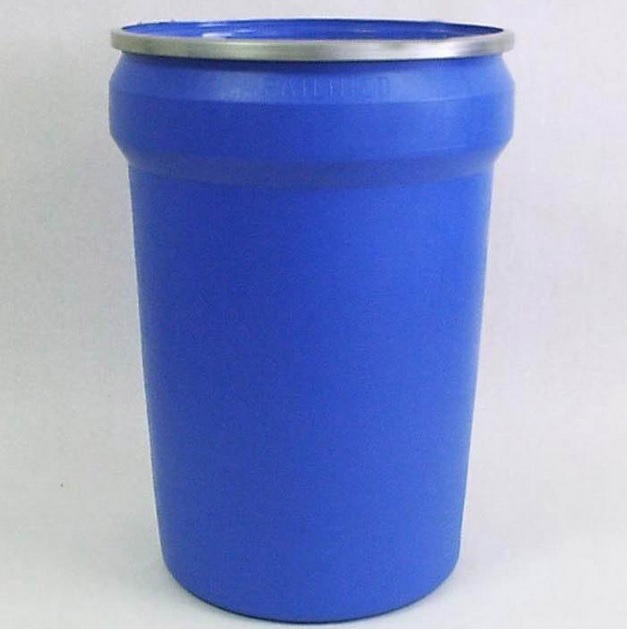 Our plastic open head drums are blue (with the exception of our 20 gallon drum, it is gray), and the color is molded in, meaning it will not fade or peel. They will not rust or dent, and provide excellent storage for dry, wet, or most corrosive materials. Plastic closed head drums are also available. They are also high density polyethylene with the color molded in to create a fade-proof and rust-proof storage option for liquids. The 15 gallon model feature a molded swing handle for easy handling. Most sizes, not including the 15 gallon drum, have a 2” NPS plug and a 2” buttress plug with a 3/4” NPT reducer. The 15 gallon drums have a 2” NPS plug and a 3/4” NPS plug, and a swing handle. We offer a wide variety of open and closed head steel drums that also meet all UN and DOT requirements for storage and shipping virtually anywhere in the world. Steel drums are made of stainless steel or carbon steel, and available in sizes ranging from 8 gallon to 55 gallon, so they can tackle any problem, big or small. Open head steel drums are available with a 12 gauge bolt type locking ring, bolt, nut, and gasketed cover. Closed head steel drums come with a 2” and 3/4” NPT bung. All of our steel drums are constructed of first quality cold rolled steel and supplied with your choice of rust inhibitor interior or chemical resistant epoxyphenolic lining. The standard color is black, though special orders are available. If you’re interested in ordering plastic drums or steel drums from us, contact us via telephone at 847-961-5347 or email questions to info@ebkcontainers.com. Please allow 24-48 hours for a response to your email inquiries, although we do generally get back relatively quickly.